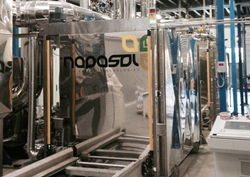 Napasol AG of Switzerland acquires its licensee Napasol North America LLC (NNA) of Fargo, ND, which commercializes pasteurization equipment to the nut, seeds, and spices industry. The North Dakota Company has been developing the US market selling the Napasol pasteurization technology since 2013 and has implemented several large projects in ND, Oregon, and California. The Napasol technology licensed to NNA has applications in the pasteurization and sterilization of low moisture foods such as nuts, seeds, herbs and spices. These commodities have come under the scrutiny of health regulators and the food industry because of risks associated with food-borne pathogens such as Salmonella, E. coli and Listeria monocytogenes. There is a huge cost to companies, brands, and entire product categories because of the fallout from food borne illness outbreaks and product recalls due to these pathogens. The interest in the Napasol pasteurization technology is further emphasized by the implementation of regulatory changes linked to the Food Safety Modernization Act imposing on the food industry preventative controls to insure the supply of safe food. 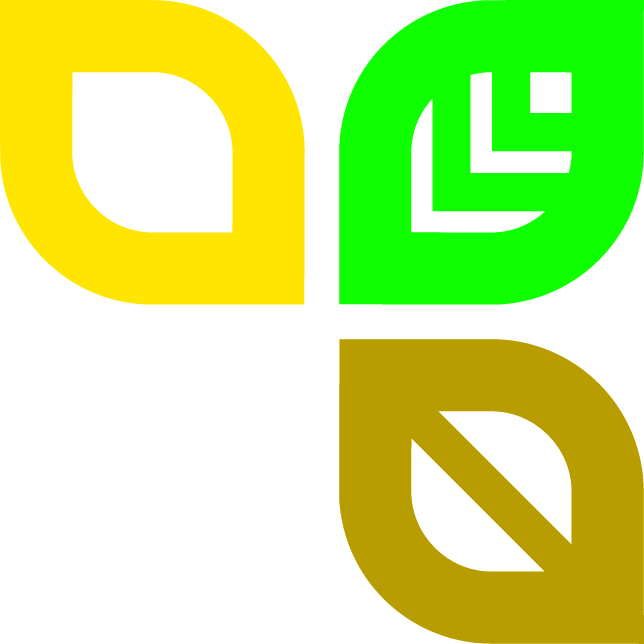 Dieter Kundig, president of parent company Napasol AG, says that “acquiring NNA will allow bringing the technology under a single umbrella thus incorporating the North American operation into the worldwide activity of the company.” NNA will continue as the entity overseeing the North American operations. Kundig explains further that “although several projects in the Midwest and neighboring Canada are in the pipe line, in particular for the pasteurization of seeds, currently the largest market for the Napasol technology is in the nut industry. NNA is starting up three very large projects in November and December in the walnut industry in California and relocating the NNA headquarters to Pasadena CA which will allow closer proximity to customers in this key nut industry market. The new Pasadena headquarters will be ideal to take advantage of the growing opportunities for the pasteurization of nuts in California and will provide a home base for developing sales throughout the North American market." Napasol AG is a Swiss company that sells pasteurization installations for the treatment of low moisture foods such as nuts, seeds, spices, herbs, botanicals and other dry ingredients. It is active worldwide through its affiliates Napasol North America in Pasadena CA, Napasol Servizzi Tecnici in Spresiano, Italy and Napasol Asia in Honk Kong. Testing facilities are available for test trials and application development, and visits to customer facilities can be arranged on a case by case basis. For more information regarding our range of custom designed plants visit the Napasol website.